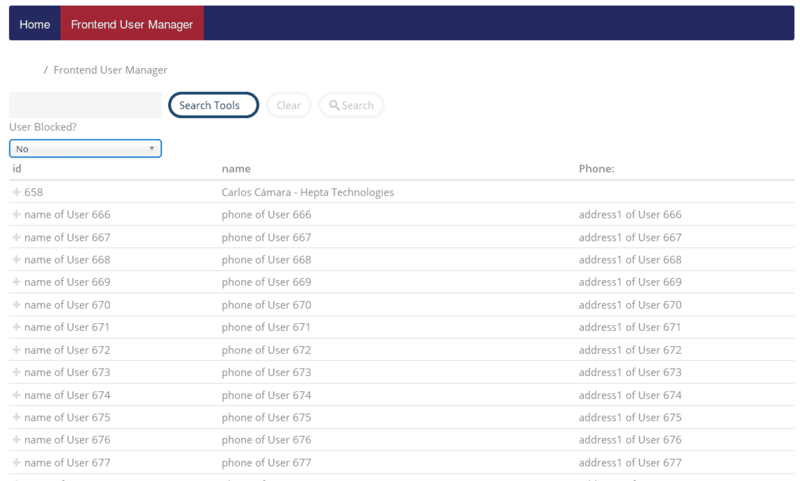 Do you need to allow User Listing (User Management will be ready soon) to your site managers in the frontend? Do you need to show Joomla! Profile Fields in your User Table? Joomla! does not provide this feature by default. 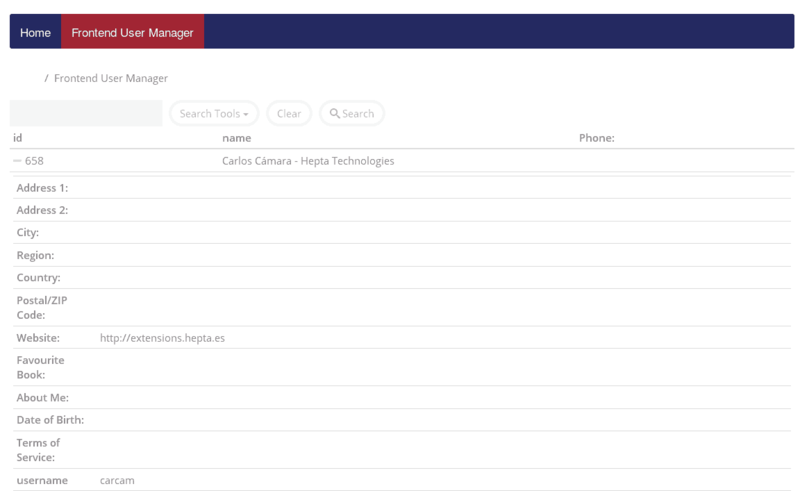 Front End User Manager allows user listing in the frontend of your component. This extension has been designed and bootstrapped using Component Creator, the best Automatic Software Factory for Joomla! extensions in the market!